Liverpool will sell a striker in this summer transfer window, Anfield Planet officials understand. 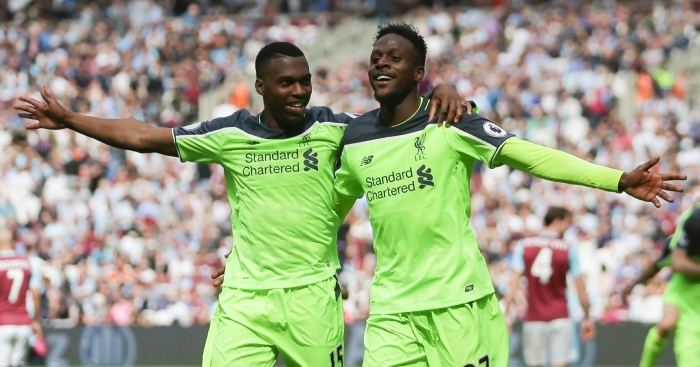 Would liverpool be able to notice what Divock is cooking? One would recommend it is possible that they can't, or that they are not very enthusiastic about the stench. The Reds may be in urgent need of cautious fortifications, however their forward line is strong to the point that players are passing up a great opportunity for plentiful open doors. Boss among them is Divock Origi. The striker was on the bench for Liverpool's initial three games of the season, winning a nine-minute cameo against Watford on the opening day, and wasn't even in the matchday squad to confront Hoffenheim prior this week. It appears that sitting behind Dominic Solanke in the line is a stage too far. As indicated by Marseille Mercato, an apparently new expansion to the broad Mercato family, Origi has been recognized as a potential Marseille signing. The Ligue Un club have neglected to influence Olivier Giroud to return home, thus another Premier League forward inclined toward the seat is being touted. Origi is accounted for to be 'perplexed for his place' in Belgium's squad for the 2018 World Cup because of his absence of time on the pitch at Liverpool. It is recommended that £13.8m will be enough to prize him away. Liverpool signed him for £10m in 2014.